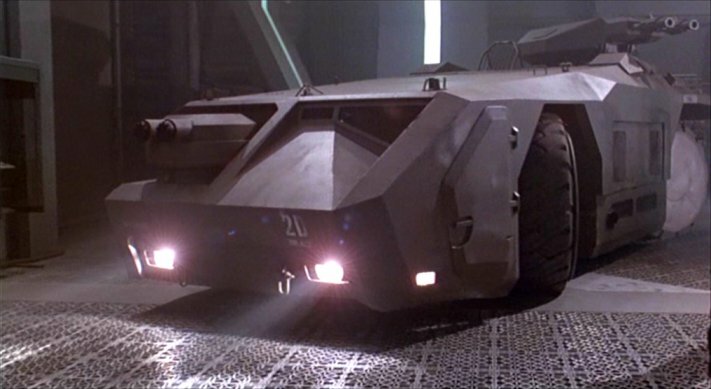 Were there any cars made in Leeds? The simple answer to this is YES. It gets rather more complex as the majority of the vehicle makers in Leeds were involved with commercial and military vehicles. Within the city there were a few pioneering automobile manufacturers. Stand No. 32. RICE & CO. (Leeds) Ltd., Engineers and Motor Car Manufacturers. One 12 h.p. Korte car, a four-seated tonneau, double cylinder, four speeds, engine 12 h.p., double cylinder type, fitted with half compression cams, transmission by gear and chain drive, four speeds and reverse, high tension ignition with commutator fitted on dash board with stationary wires, pump, gear driven, fitted with electric indicator, showing any stoppage in circulation. One Korte convertible Tonneau Brougham. Korte car image with kind permission from Graces Guide. Extract from the Motorists from Motoring Annual and Motorist's Year Book 1904 DOUGILL, ALFRED W., Longclose Ironworks, Leeds, drives an 8-horse and to-horse Loidis. Desires to see motors more successfully used in public service and commercial work. Is not in favour of the Scott-Montagu numbering proposal. Is the active secretary of the Yorkshire Automobile Club. 1906 A machine was built for a J. W. Fawcett. It had an 8hp three-cylinder in-line sv JAP engine with the cylinders mounted on a round crankcase. Skew gears turned the drive to across the machine frame and from this two belts ran to the rear wheel, one on each side. It was fitted with rigid forks. 1908 A more conventional machine was built for a Mr Bates, with a 4.5hp V-twin Minerva engine in a Dennell frame with belt drive, Roc two-speed gear and braced forks. The frame was low-built and had straight tubes. Nothing further is recorded after that year. In 1913 Sterling Engineering produced a few cycle-cars powered by a JAP V2 8hp engine. Day-Leeds (1912 - 1924), Job Day & Sons Ltd; produced a cycle-car which was powered by a Turner engine. Glover's Motors, of Woodhouse Lane, Leeds American car designed and assembled in the UK in 1920's. Few sold. In 1953 Henry Brown designed and had built a micro car in Rodley. A production line was set up to make the Rodley but it proved to be not very successful and about 50 were made of which only one survives. It would appear the vehicle suffered from a cooling issue as a number were reported to have seriously overheated. About 1955 Henry Brown looked around for another backer and he found a keen Rae Fryers at Hunslet who were looking at diversification. Scootacar was devised as a Hunslet subsidiary company. Design work was carried out to provide a vehicle which could accommodate a driver and passenger with good all round vision. Power was provided by a 197cc Villiers air cooled motor cycle engine. Production of three different models ran to about 950 cars. The Scootacar Register (owners club) think that as many as 10% of these survives. To purchase the Scootacar cost �5 10s 3d plus tax (� 19s 9d). As a comparison a Bentley Mk VI cost �100 plus �292 15s 10d tax. See the article in more reading about the Bentley owned by Hunslet about this era. Other rubber tyre clad products were produced by Hunslet in significant quantities. 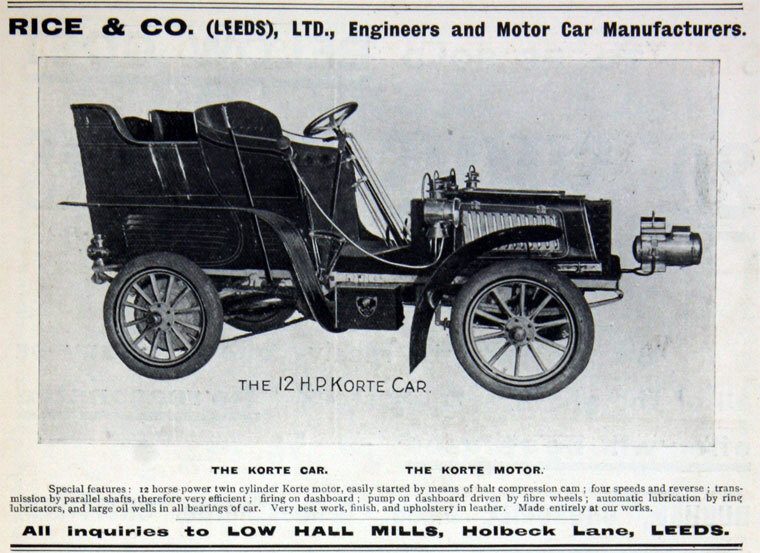 Hunslet had been interested in internal combustion very early on, in fact back in Edwardian times they produced some early motor cars under the 'Attila' brand name. The Engineer of 24th March 1905 describes a petrol wagon version on display at a motor show at Islington. "The Hunslet Engine Company, Limited, Leeds, exhibits a four-ton wagon which is propelled by a three-cylinder petrol motor, 120mm by 120mm, capable of developing 20 horse-power." Little seems to have been written about Hunslet's early venture in to road vehicles so it would seem that they can't have been a great success, however The Engineer goes on to note "The wagon shown at Islington is of substantial construction and gives the impression of soundness and simplicity of design." A range of mines tractors designed around the flame proofed successful mines locos were produced for locations without rail lines. Models such as the MT25 (25hp) all wheel drive slew steered tractors were approved to operate underground. Other tractors with more powerful engines were also produced. As airlines purchased larger aircraft with the introduction of the likes of Boeing 747 many airports needed to get more powerful tractors for positioning these planes at terminals. As a result Hunslet produced the ATT77. Four of the planned seven were built, three of these were used at Heathrow and one at New York JFK. Axles were designed and manufactured at Kirkstall Forge (also in Leeds). One of these was heavily disguised and is a star of the film Aliens.